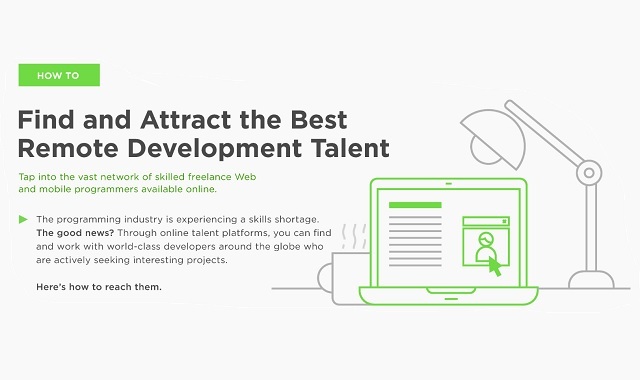 How to Find and Attract the Best Remote Development Talent #infographic ~ Visualistan '+g+"
The programming industry is experiencing a skills shortage. The good news? Through online talent platforms, you can find and work with world-class developers around the globe who are actively seeking interesting projects. Here's how it works.